Launching a new feature is a risky proposition. Even the most well designed and researched features can have unforeseen consequences for your application performance and business metrics. Rolling back a poor performing feature can be time consuming and costly. However, it doesn’t have to be. 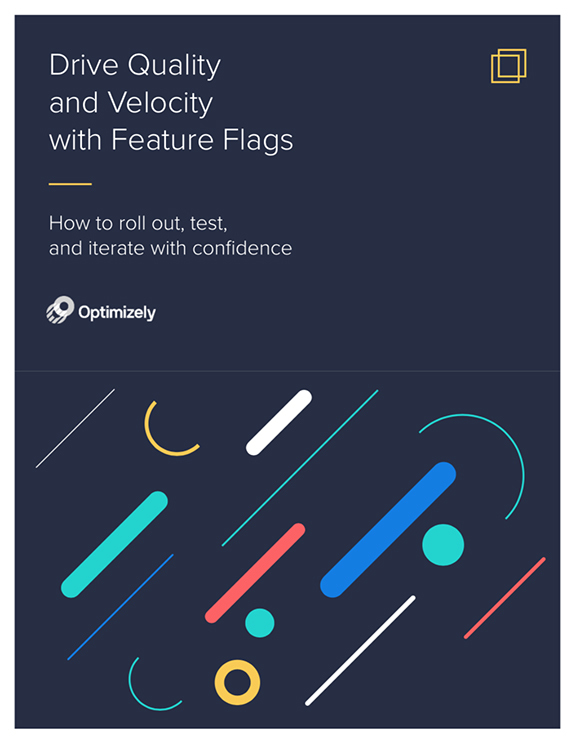 Implement feature management and experimentation in your development lifecycle to reduce risk and prove impact when launching features.